Hackers@UPC is a non-profit student organization at Universitat Politècnica de Catalunya. We organize events during the year, nationally and internationally, to promote science and technology among students and create a great community in the technological world. Our mission is to foster learning, designing, and building in order to turn student's ideas into a reality! We teach how to use technologies to create, manage and successfully develop your personal projects. Once a year at Fall, we bring together 700 people of all experience levels, majors and backgrounds to UPC. It provides the space and the resources to express your creativity, ingenuity, and determination to create anything. 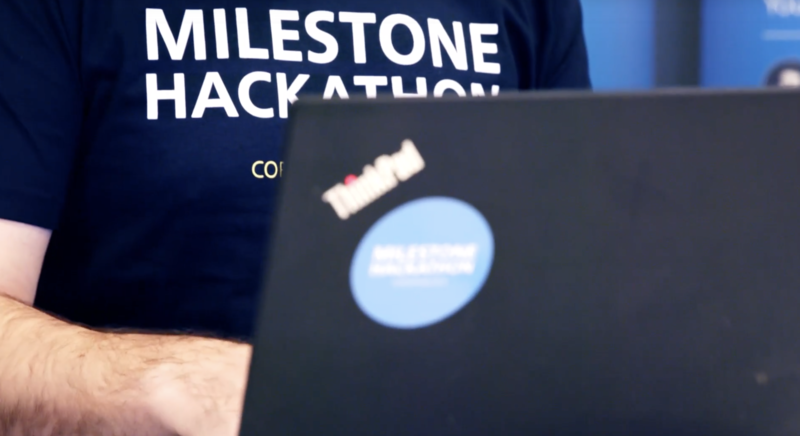 Smaller and closer hackathons for all kind of profiles creating a cool work atmosphere. 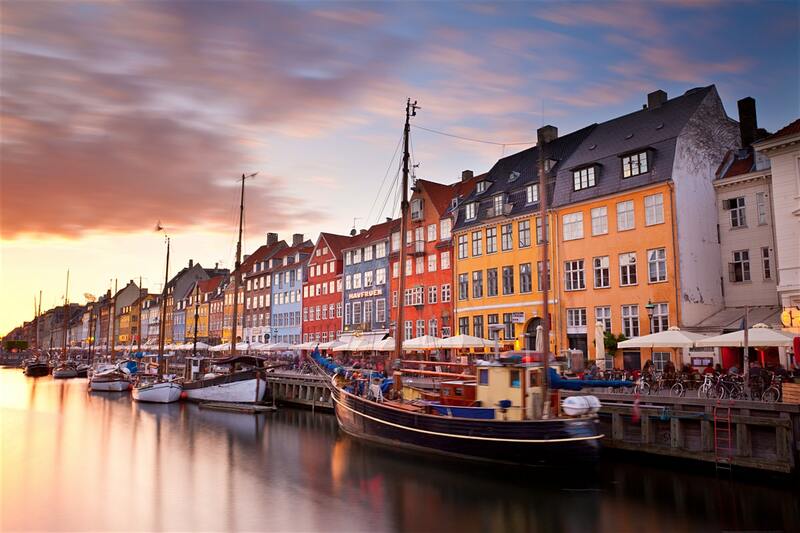 Through our Slack workspace we help organize hackers that want to attend hackathons all around the world. 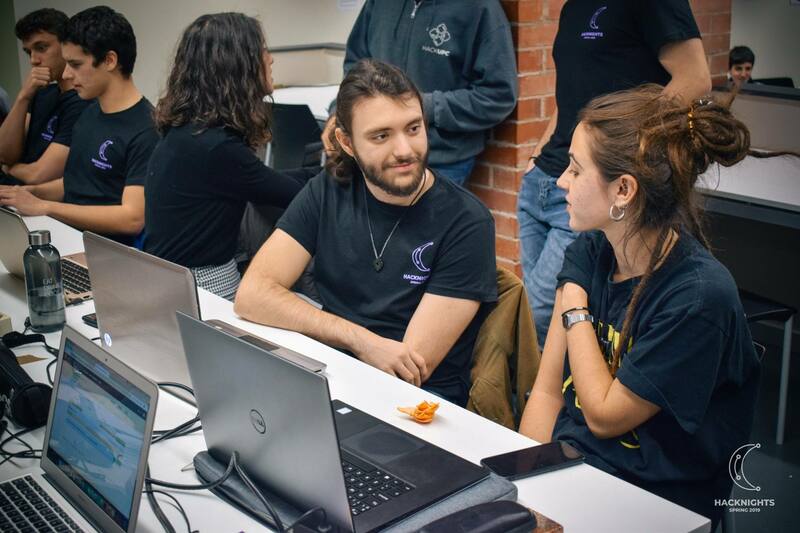 We connect startups with students reversing the traditional dynamic of recruitment for fast-paced startups in Barcelona. We help organizations and companies to organize their own hackathons apporting our experience in the field. 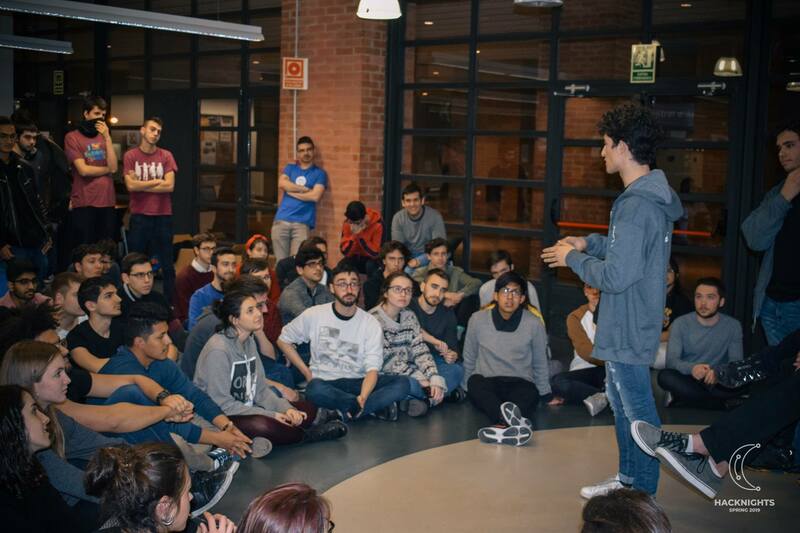 BarcelonaTech's hackathon. 400 hackers. 36h. February 19th-21st. 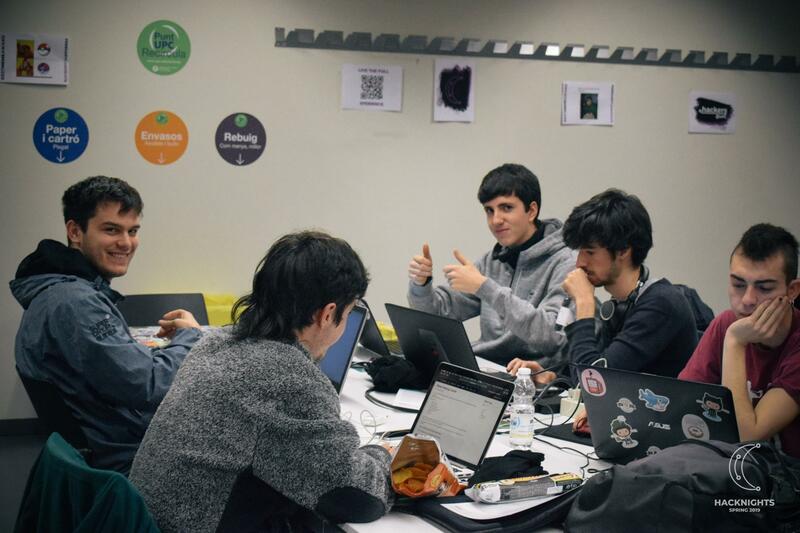 BarcelonaTech's hackathon. 500 hackers. 36h. October 7th-9th. 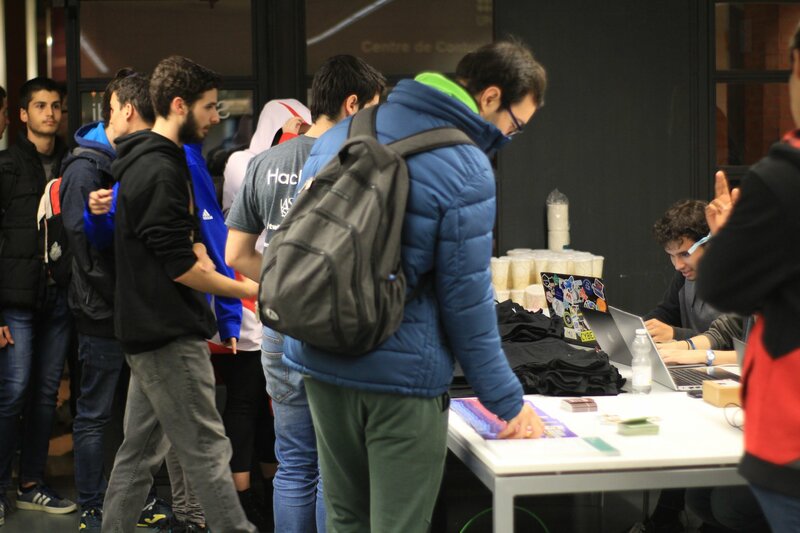 BarcelonaTech's hackathon. 500 hackers. 36h. March 3rd-5th. Join us for an introductory workshop on docker. 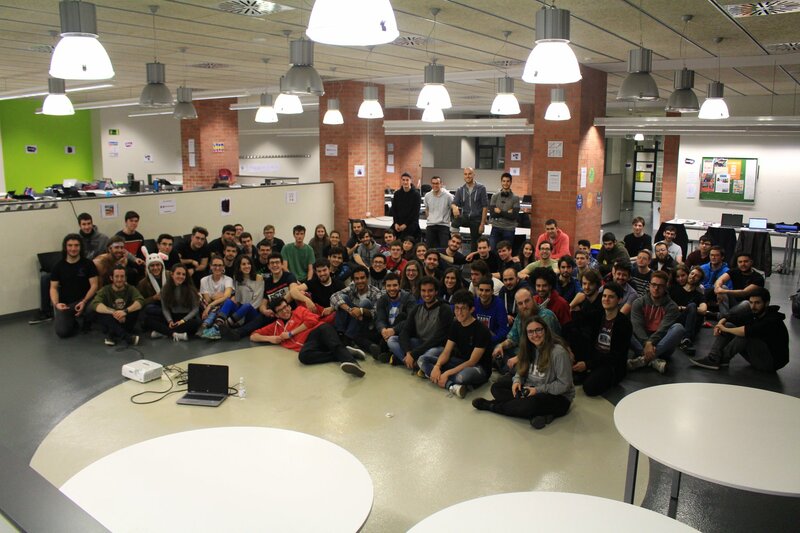 BarcelonaTech's hackathon. 700 hackers. 36h. Oct 13th-15th. 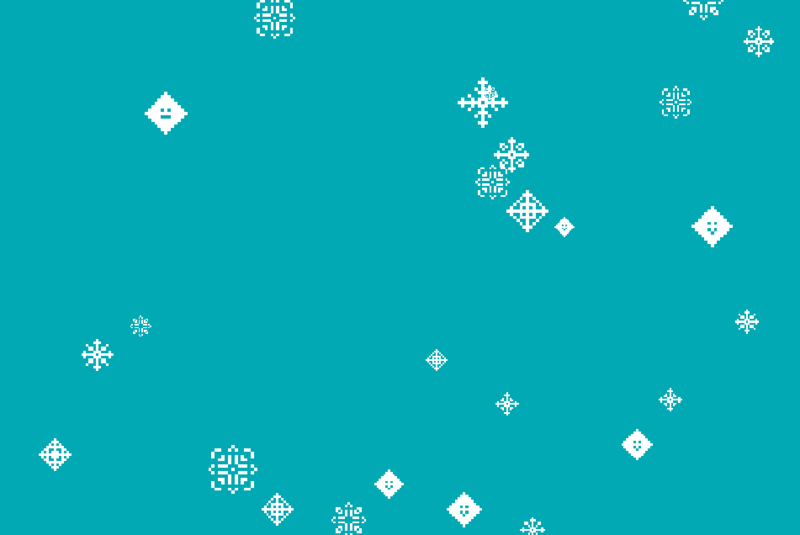 Introduction to one of the most popular python web microframeworks. 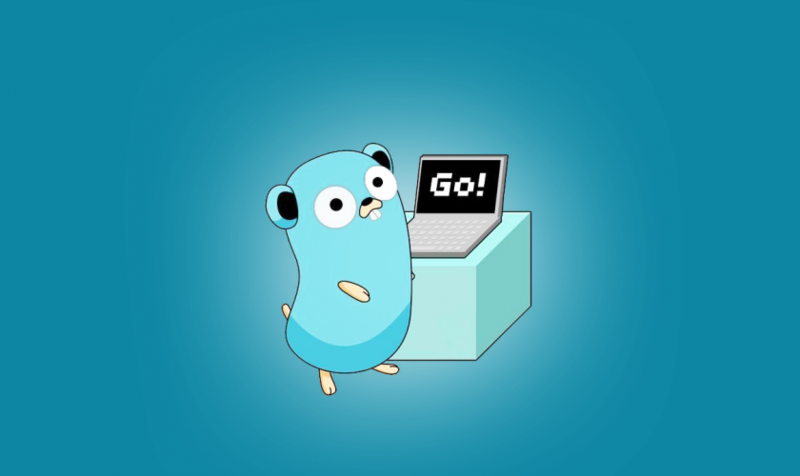 Learn Go, the de-facto language of the cloud. Spend a night hacking in good company. 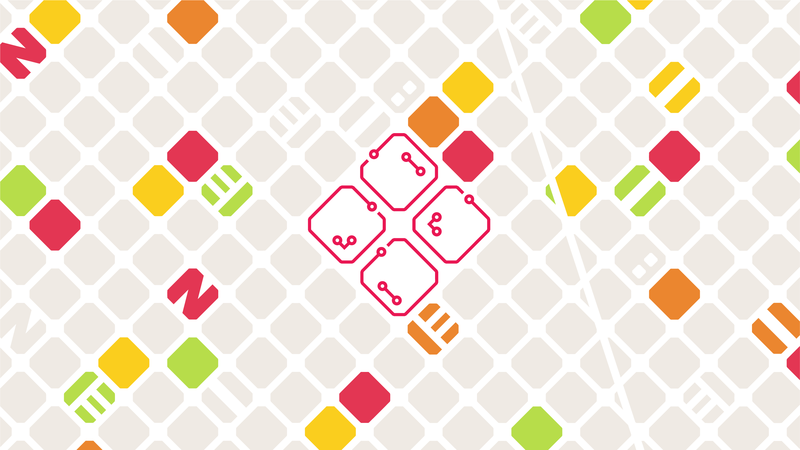 Do you know what a hackathon is? Come, join us and learn about it. 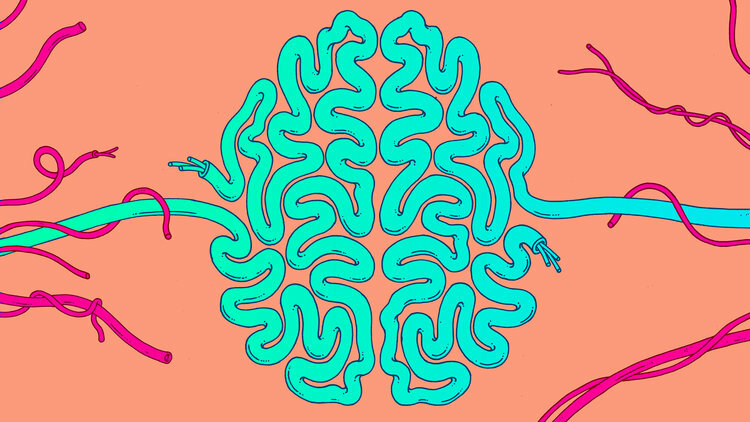 Learn how the computer can mimic the way the human brain works. 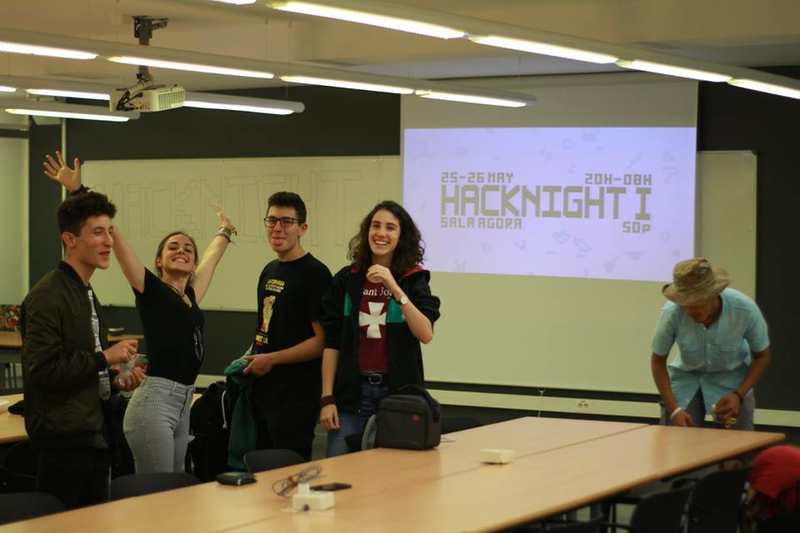 BarcelonaTech's hackathon. 700 hackers. 36h. Oct 19th-21st. An Introduction to convolutional neural networks for Computer Vision. Learn Go, while seeing who can find the fastest solution. 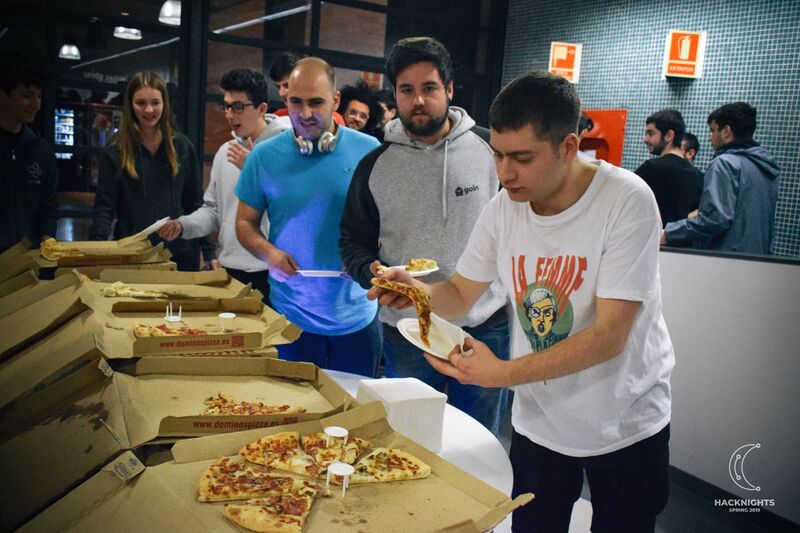 Microsoft's hackathon. 150 hackers. 24h. April 6-7th. The attendees will all learn how to design, build and get work an RESTFul API. 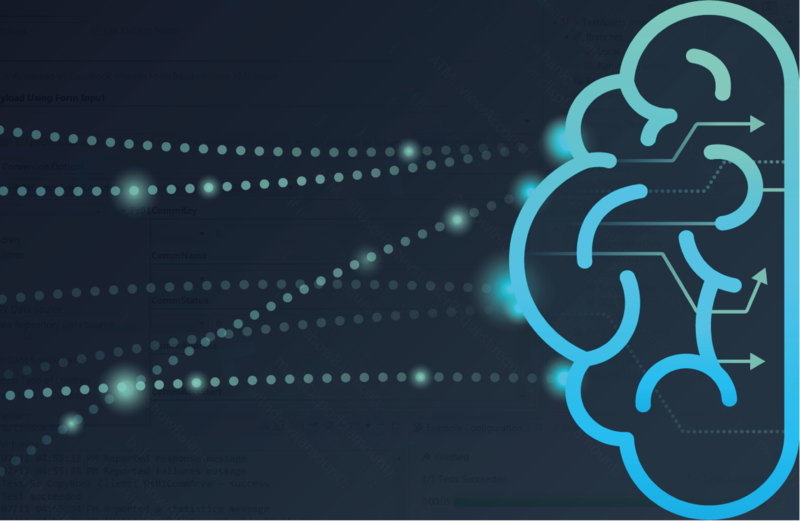 IoT and ML hackathon. 75 hackers. Milestone Systems. 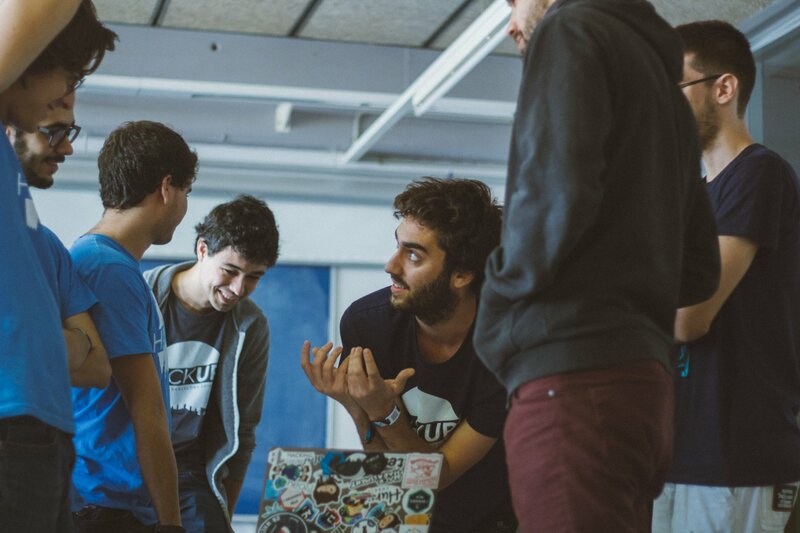 Come and meet the best startups of Barcelona in a different way.